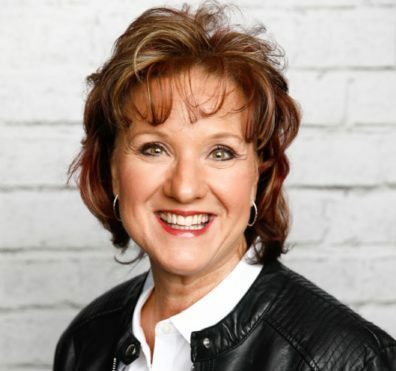 Robin Nielsen has a Bachelor’s degree in Communications and Human Relations and a Master’s degree in Counseling from Trevecca Nazarene University. Robin’s career path includes previously being a Human Resource Specialist, and she is currently a school counselor in the Sumner County School System. She finds great satisfaction in supporting young people and their families. Having been through the process of divorce herself, she has learned how to successfully co-parent with her children’s father. Robin’s counseling and working with children daily in the public education system as well as her personal experiences help her to understand the needs of others, both parents and children, that are experiencing or have experienced divorce. She is aware of many of the situations that are produced when a divorce occurs. Robin helps parents and children to develop strong communication skills and other tools to begin the healing process and resolve conflicts. In addition to her counseling work in the school system, she is also a Life Coach. Her passion is to empower others to achieve their goals through teaching, counseling, coaching and modeling.